Sorry, most of the content on our web site is available in Russian language only. You may switch language from the right menu. (Russian) Чему у них поучиться? Свято-Германовский съезд молодежи. 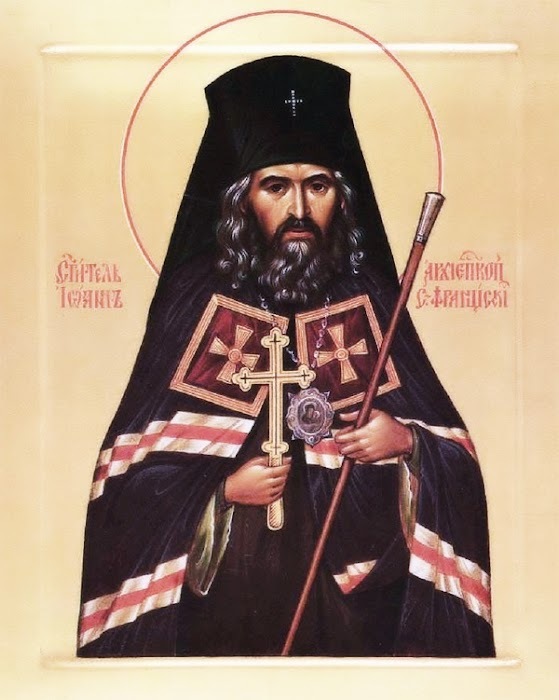 Posted in Orthodox Faith and Life	| Comments Off on (Russian) Чему у них поучиться? Свято-Германовский съезд молодежи. His Eminence Gabriel, Archbishop of Montreal and Canada, concelebrated a Moleben or General Service of Prayer and Intercession with the Akathist to the Most Holy Mother of God, before Her wonderworking Kursk-Root Icon of “The Sign” with the Rector of our parish and other local clergy in our church on Sunday evening, May 26, 2013.